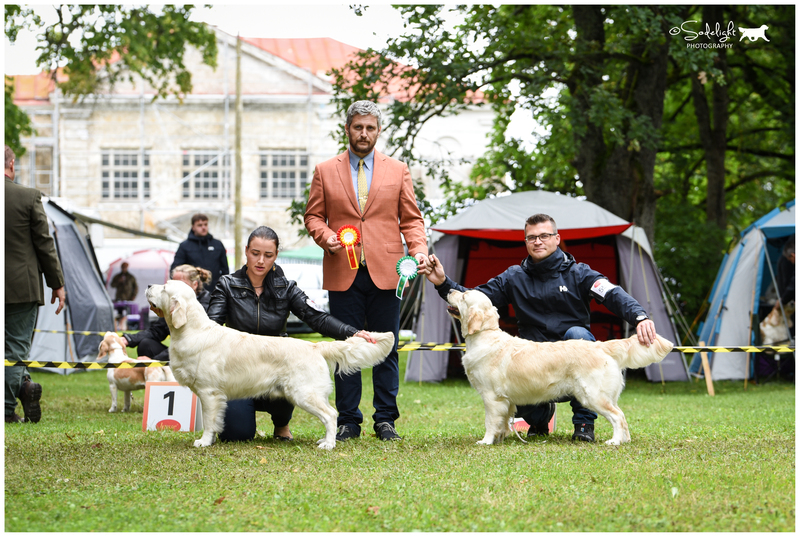 Small hobby kennel established in 2016 and situated in Estonia. It all started with growing love for Golden Retrievers after getting our first puppy. 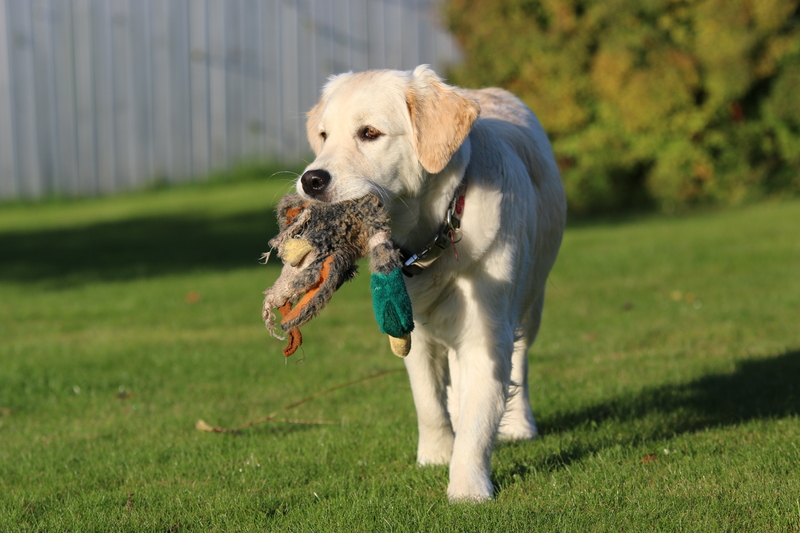 Our aim is to breed Golden Retrievers for loving homes, shows and work. 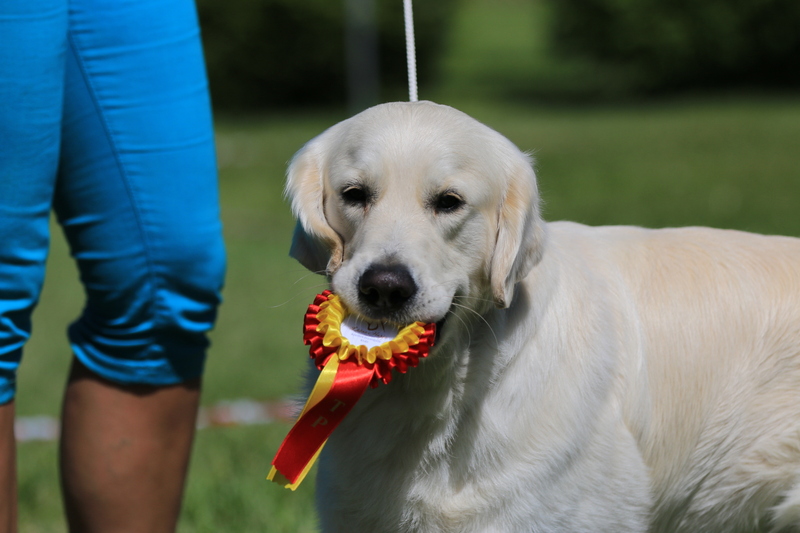 Our goal is to breed healthy, good temperamented and show fit Golden Retrievers to loving homes all over the world. We offer trainings for new and old dog owners who wish to have a good relationship and better contact with their pets. We groom both show and home dogs and upon possibillities offer dog housing for our kennel puppies and dogs. Many amazing results and prizes from different shows from different countries. This has been a result of few years of hard training and work. We are extremely happy for our dogs accomplishments!